I admire writers who find just-right details to set a scene in time with perfect efficiency, to convey an emotion with power. Details that take me into the story without being heavy handed. It could be a man wearing a gray felt fedora, a woman wearing a whale-boned corset, a cell phone the size of a shoebox. My host Rachelle picked such a detail for Michal’s Window when the protagonist used a brass surface as her mirror. A time before silvered mirrors! I knew at once this story was set a very long time ago. 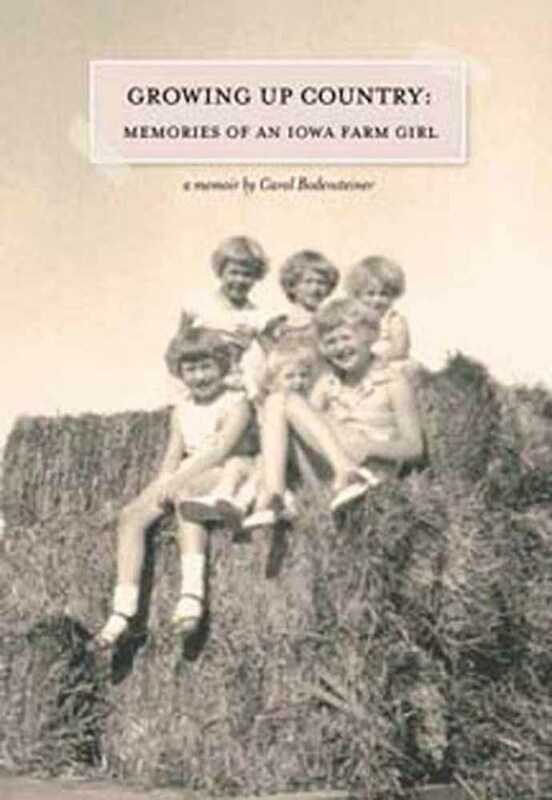 Because I admire other writers who do it well, I’ve been honored when readers comment on the richness of the detail in my memoir Growing Up Country: Memories of an Iowa Farm Girl. The smell of fresh-baked bread or new-mown hay. A hankie washed out in the sink and plastered to the window screen to dry over night. The sharp points of hay stubble under a child’s bare feet. I learned to use a form of guided visualization to pull out details for my memoir and I’ve continued to do a similar exercise for the novel I’m writing now. · What room is he in? · What is she doing? · Is he standing or sitting? · What is she wearing? · What color is it? What kind of fabric? · Is he holding anything? · When she looks at you, what emotion do you see in her face? · Do you want to come close? Or stay away? · What do you smell? The questions went on. Even questions that didn’t at first evoke an image led me to new or unexpected realizations. By the end of the exercise, I remembered the person, the good, the bad, the funny, the serious. I remembered in detail. Then I put those details into my writing. Throughout the writing of my memoir, I often found myself with my hands poised over the keyboard, my eyes closed, my mind drifting in memory to a person or event from my childhood. I discovered that guided visualization worked as well for developing places and fleshing out emotions as it did for bringing people to life. All those details brought my childhood to life on the pages of my memoir. And readers say they were right there with me, connecting with those experiences. Now as I work on my first novel, historical fiction set during World War I, I find myself returning to the visualization technique. I can’t write a scene that takes place in a Victorian parlor without seeing in my mind what kind of furniture there is and how it’s placed, what hangs on the walls, without knowing what the people are wearing, what they might do for entertainment, what restrictions they suffered or freedoms they enjoyed. Of course, visualization doesn’t work quite the same way for a novel set in 1914 as it did for my memoir. The novel is new territory. So other techniques – research – also come into play. I draw floor plans, interview experts, create timelines, scour the Internet. All the while, I’m building a storehouse to draw from as I write. I find myself gathering far more information than I’ll eventually need and no doubt many of details will fall to the editing pen. But I’m immersed in a process that I hope will uncover just the right details to make my readers feel as though they’re right there, living the story along with my characters. Have you ever come across a detail in a story that struck you as perfect for capturing a place in time or for conveying an emotion? Or one that struck you as entirely inappropriate? Please share! 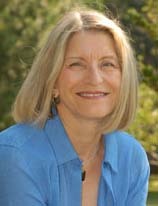 Carol Bodensteiner is a writer who finds inspiration in the places, people, culture and history of the Midwest. After a successful career in public relations consulting, she turned to creative writing. She writes regularly for The Iowan magazine www.iowan.com blogs about writing, her prairie, gardening, and whatever in life interests her at the moment at www.carolbodensteiner.com She published her memoir GROWING UP COUNTRY in 2008 as a paperback and as an ebook in 2011. 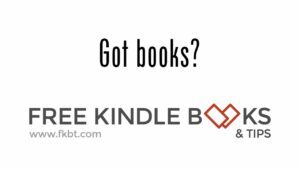 Enter to win a book by Carol and 4 other authors! Carol, great advice. I can't think of any specific details in a book, but I know I've seen them, those moments when you're so immersed that the real world just fades away and you're startled to realize its there again when you come back up from the story. I've done something like the visualization, though I had never thought of it in such concrete terms. I think some of my best writing comes out of it, and now that you've given me a better way to focus it, I suspect I'll discover an even greater benefit. Good luck with your World War I historical. Sounds great. There isn't enough out there on World War I fiction. You've touched on what I really hope to accomplish with my writing, Laura. To let readers become so immersed in the time and place and story that the real world fades away. That's when the fictional story is really "real." Thanks for commenting. Carol, I think the best details are the one's that make the reader feel they are part of the scene not just reading about it. It seems to me the key is balancing just the right amount of detail for that to happen without overdoing it. You do that so well in your delightful memoir. A lot of those scenes are still with me, like preparing for the 4-H ironing competition. I appreciate hearing how you achieved this through your visualization exercises. Excellent post. I'll share it! Thanks, Kathleen. That balance can be tricky. Having done the research, the inclination is to use all those delightful details. Not a wise decision if the reader feels as thought the author is waving a flag as though to say, 'look at all this cool stuff I found out!' Gotta love good editing! Thanks for commenting and sharing. You just gave me the key to unlock a concept I've been chewing on -- the relationship between detail and description. From what you wrote above, I see detail as the choice of which points to include to flesh out the bones of story and description as the craft of making those points compelling and vivid on the page. You are a master of both! Thank you. Thank you for such a nice compliment, Sharon. I hadn't made that distinction myself, but now that you have, I see the point. If a writer uses the wrong details or doesn't use the right details well, the whole effect will be off. Thanks for commenting. Thanks Carol for your insightful post. I love a little detail tucked here and there to let me know the author has been there or done that. Your ironing story was very real with the spray starch and spitting steam. Thanks, Rachelle. I find I have to write all the details in and then edit out those that are nice but not necessary. Not always easy to throw out my babies!